Landon Houle's book, Living Things, ​won the 2017 Red Hen Fiction Prize judged by Charles Yu. Living Things is set for publication in 2019. ​Other writing has won contests at Black Warrior Review, Crab Creek Review, and Permafrost. Her essay "The Plains We Cross" was listed as a notable in The Best American Essays, and her story "Travelers" was listed as a Pushcart Prize honorable mention. Other work has appeared in Baltimore Review, Crazyhorse, River Styx, Harpur Palate, The Long Story, Sonora Review, and elsewhere. Landon holds a Ph.D. in English from Texas Tech University. 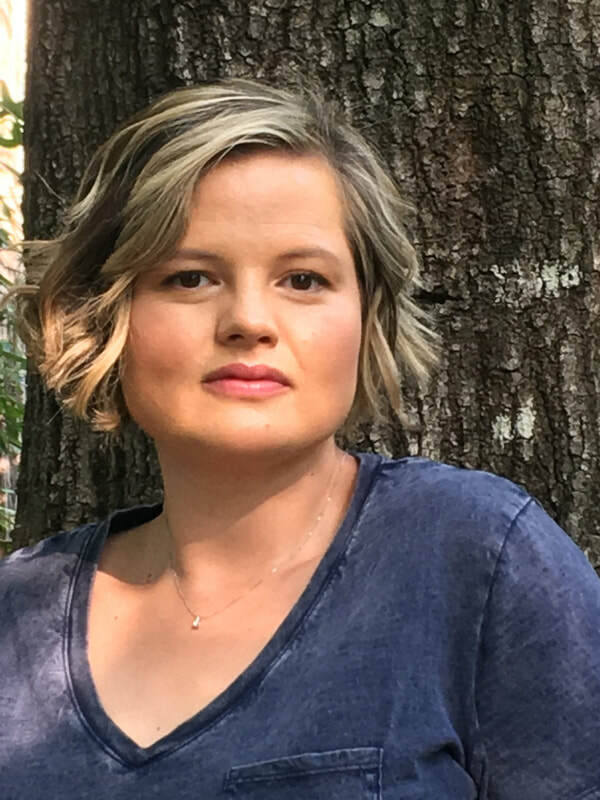 She is the fiction editor at Raleigh Review and an assistant professor of English and creative writing at Francis Marion University in Florence, South Carolina. "Doubt makes a man decent." is try to stand alone."